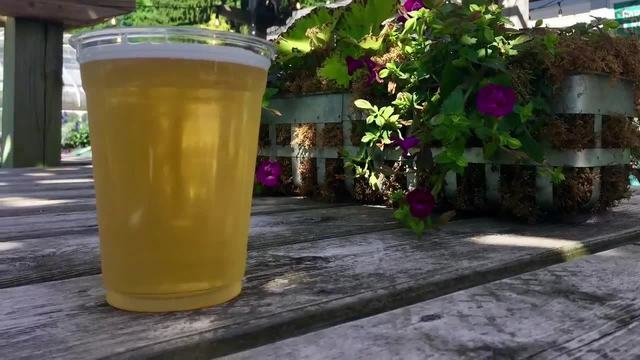 INDIANAPOLIS – The Indianapolis Museum of Art is inviting you to enjoy a beer outdoors and take a stroll through the garden this summer. The museum’s beer garden opened this spring and after a successful debut, it will continue through the end of August. 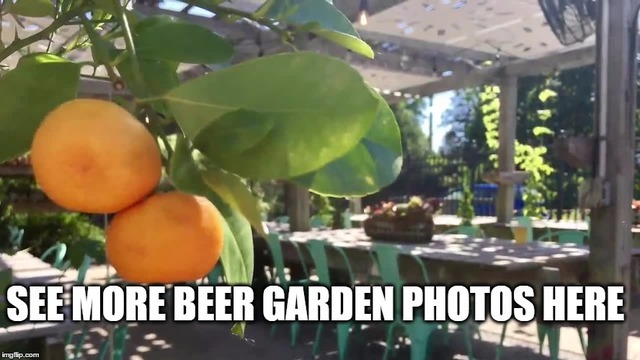 The garden will offer several local varieties of beer, wine, coffee, tea and your favorite snacks like giant pretzels, hotdogs, and Charcuterie boards. Live music will play on special nights and picnic items can be purchased inside the IMA Café and taken into the gardens. The IMA’s beer garden will operate Tuesday through Saturday 11 a.m. – 9 p.m. and Sundays from noon until 5 p.m.